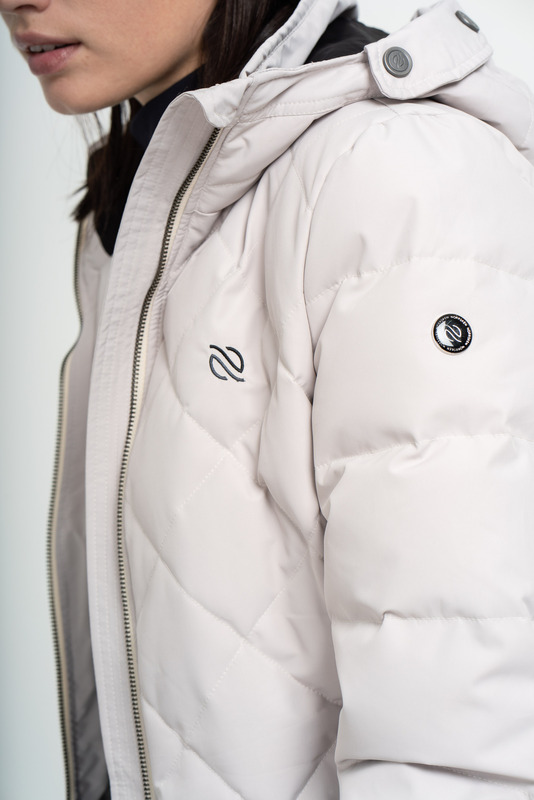 The Ruda Jacket is made of a material that rejects both wind and water while the material is breathing. 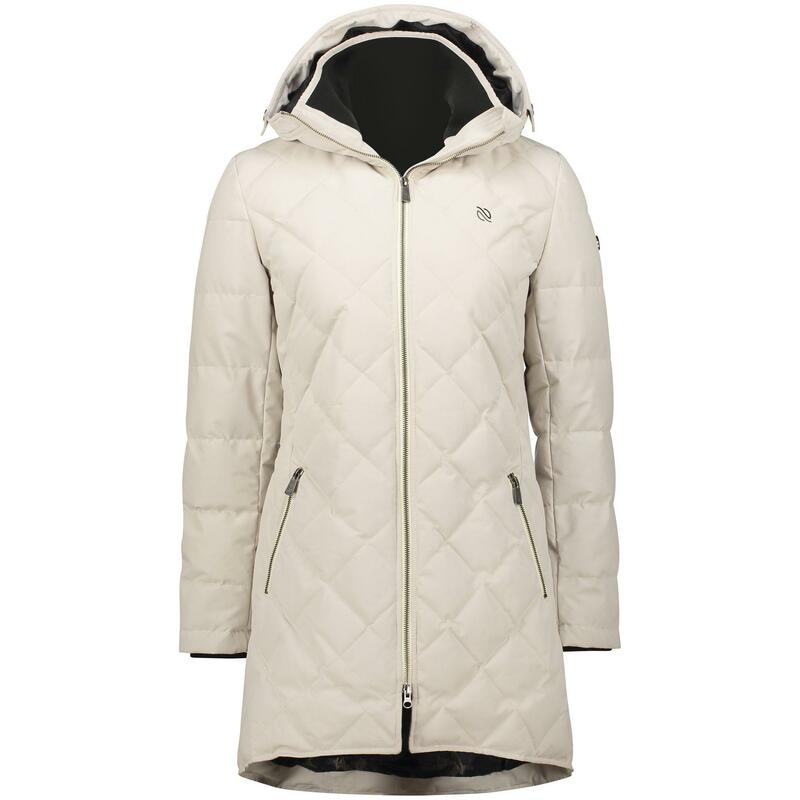 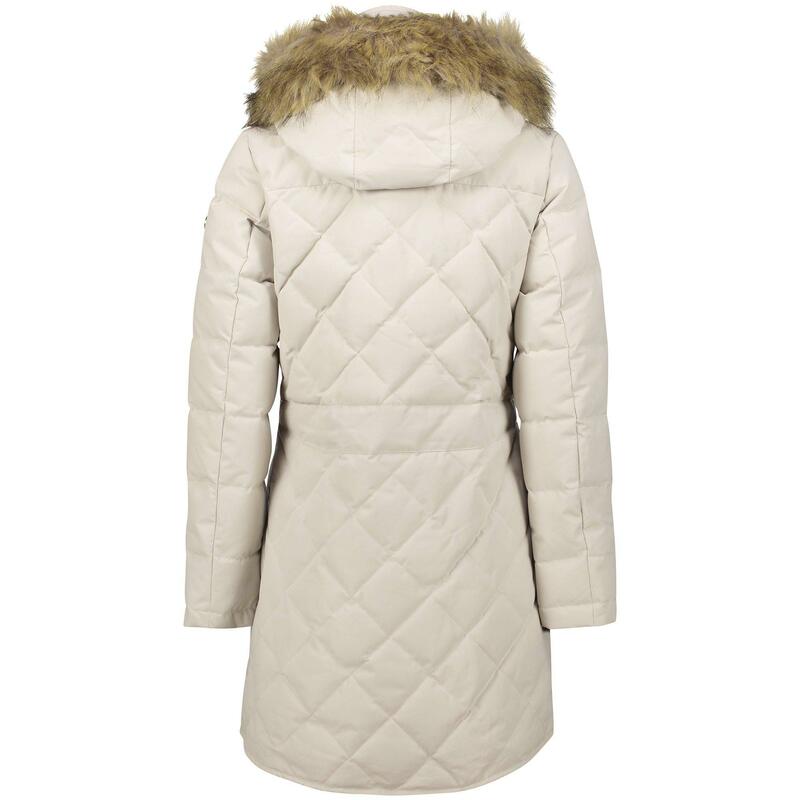 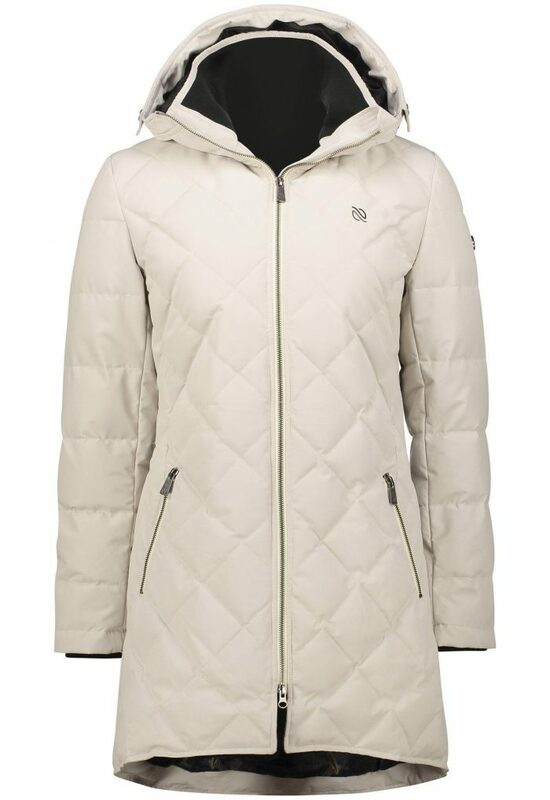 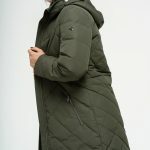 This makes the jacket comfortable to use in both spring and autumn climates. 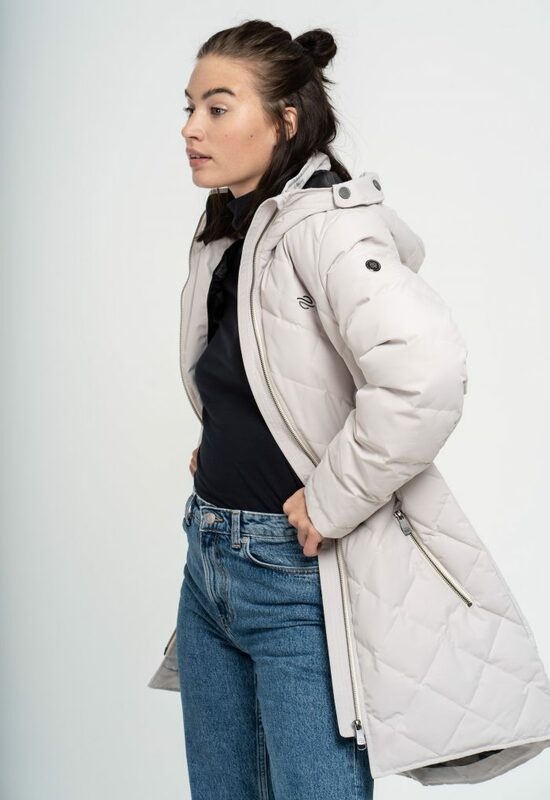 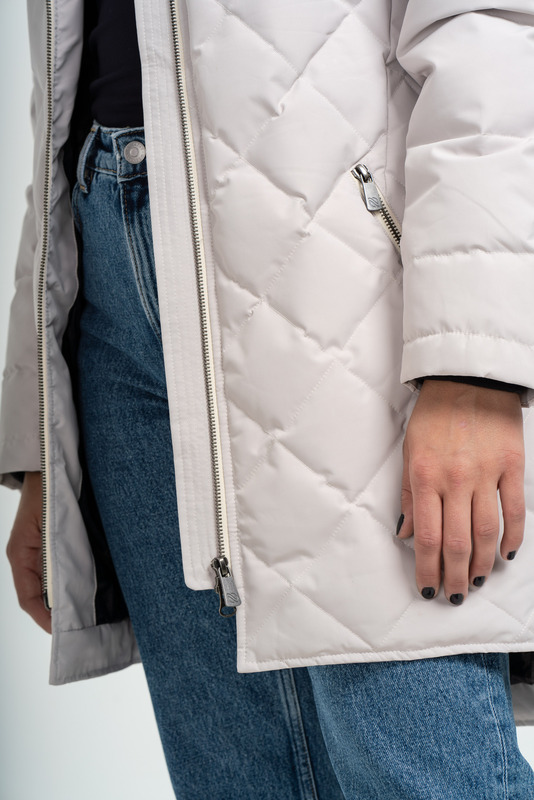 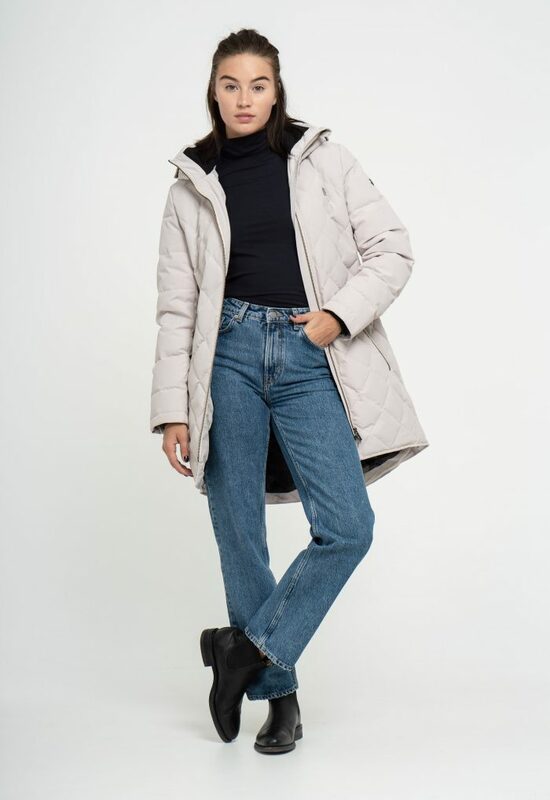 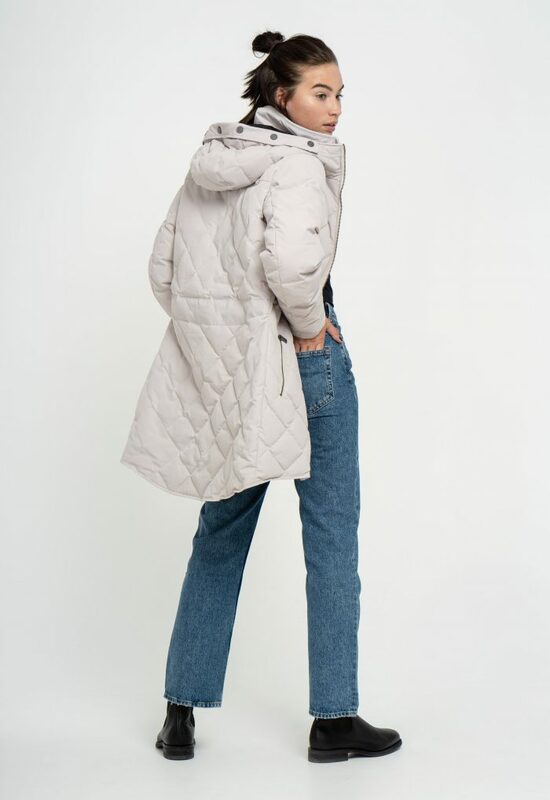 The jacket has a zipper that can be open from both sides and a removable hood that gives you the opportunity to customize your jacket according to your taste. 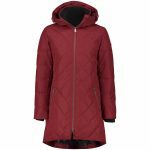 The jacket is available in sizes 36 to 46 and the colors Oyster, Midnight Forest, Dry Red and Black. 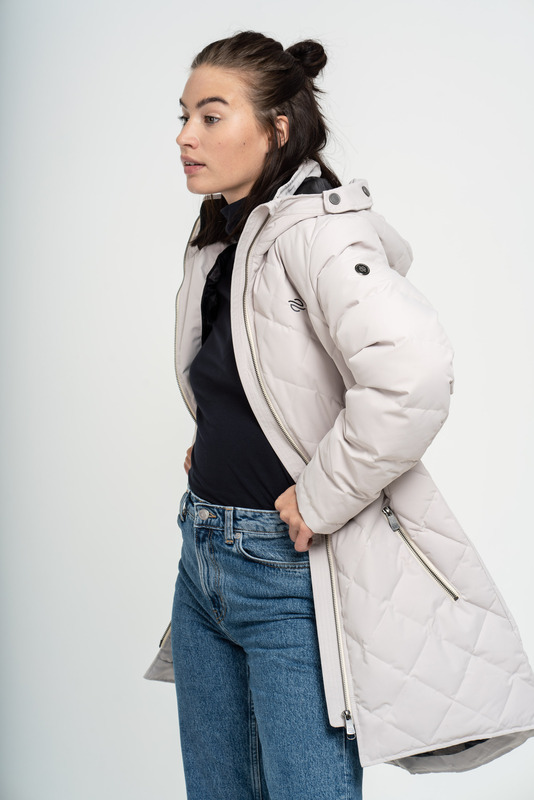 Ruda Jacket is similar to all our jackets, produced in accordance with our durability model. 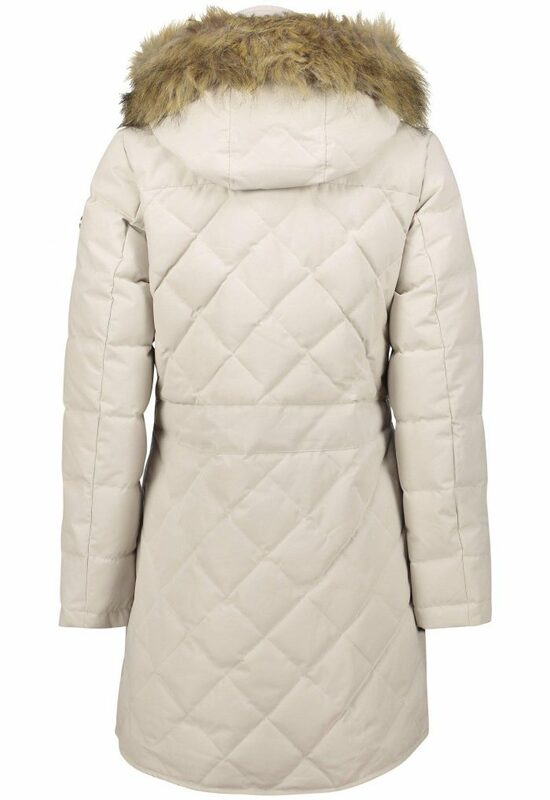 Of course, we follow the voluntary international cooperation network; UN Supplier Code. 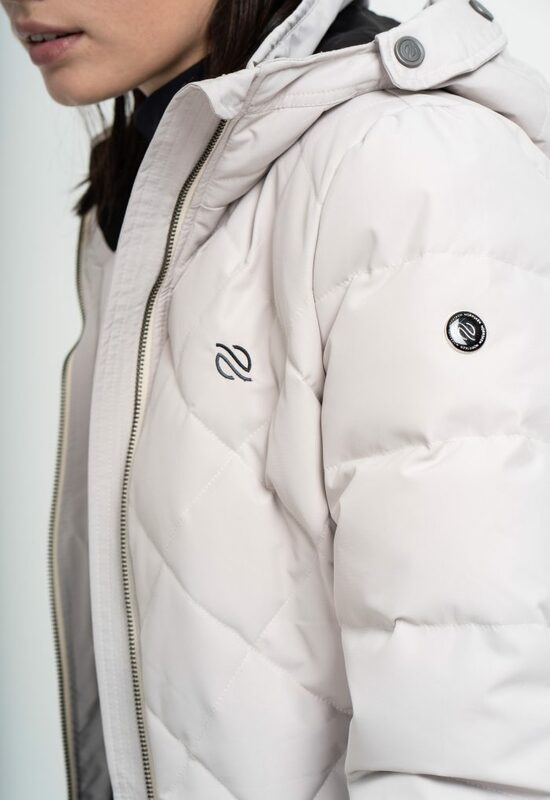 The supplier code was initiated to support the participation of both the private sector and social actors in promoting corporate responsibility, social and environmental principles to meet globalization challenges.